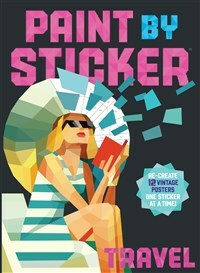 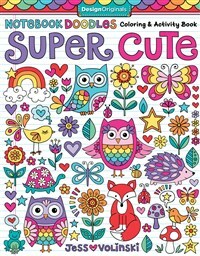 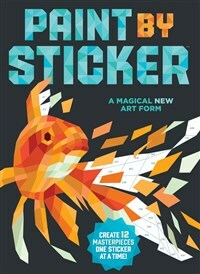 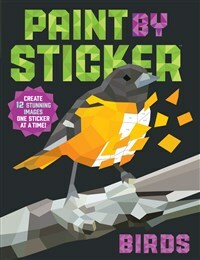 Discover 32 fun notebook doodle animal designs to color with watercolors, colored pencils, markers, crayons, or gel pens. 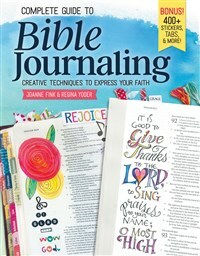 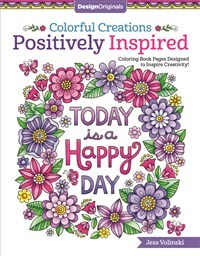 This inspirational coloring book for adults offers dozens of encouraging quotations and uplifting art activities designed to empower creativity. 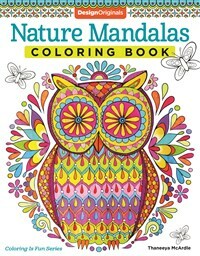 Discover 30 vibrantly detailed art activities, offering ready-to-color mandala circles of whimsical animals, printed on high quality extra-thick paper. 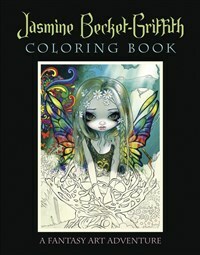 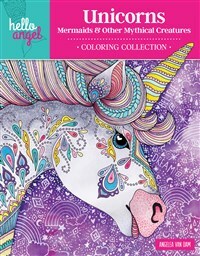 Believe in the magic of coloring as you escape to an enchanted world of unicorns, rainbows, leprechauns, mermaids, and fairies, just waiting to be colored into life. 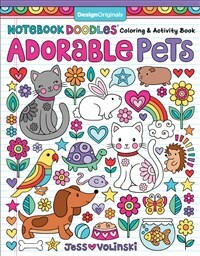 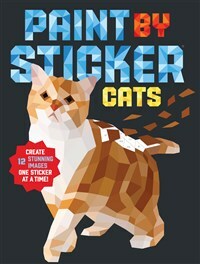 From hamsters and hermit crabs to cats and canaries, youthful readers will meet their favorite animal companions inside this fun and engaging coloring book for ‘tweens. 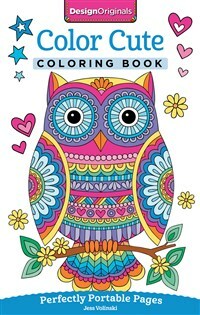 Inside this perfectly portable little adult coloring book you’ll find dozens of cute illustrations—from owls, mandalas, and flowers to rainbows, hearts, and so much more. 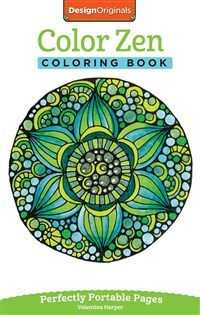 Take this perfectly portable little coloring book along wherever you go, and you’ll always be ready for a stress-reducing experience with 28 inspirational art activities. 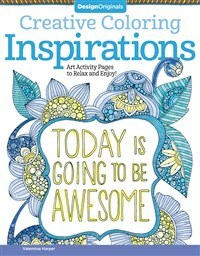 Follow your heart and color your dreams, with 30 relaxing art activities designed to motivate your creativity and stimulate your spirit.